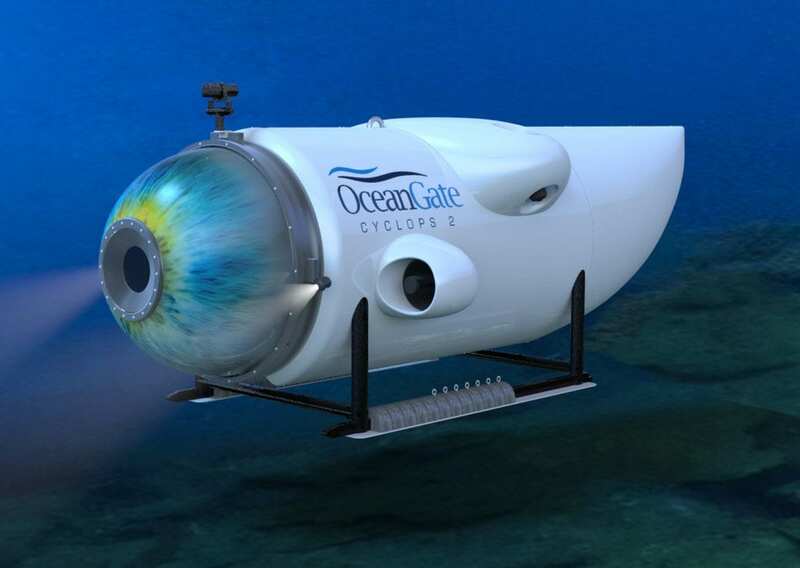 The Cyclops 2 is a research class submersible designed and developed by OceanGate out of Everett, Washington, which is scheduled to be completed in the first half of 2018. The Cyclops 2 has the capability to take up to 5 people to 4,000 meters and will be the only privately owned submersible in the world capable of diving to these depths. OceanGate has chosen to use electric thrusters designed and manufactured by Innerspace Corp. in Covina, Ca. On Tuesday, March 14th, 2017 OceanGate Expeditions announced the 2018 Titanic Survey Expedition. 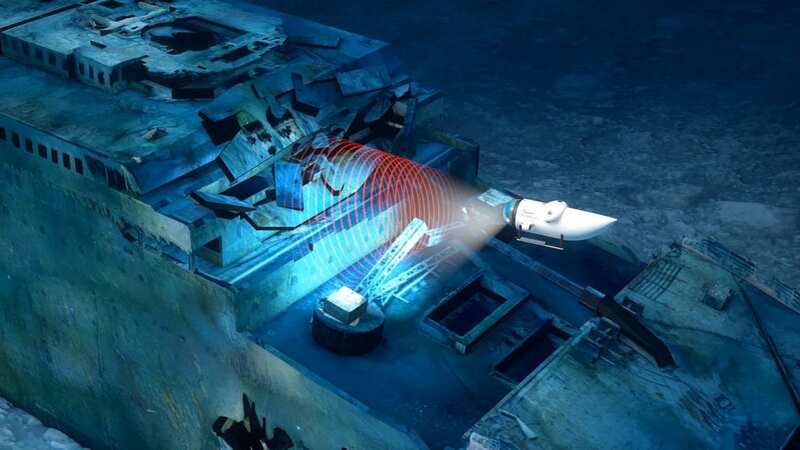 This will be the first manned submersible expedition to the wreckage of the RMS Titanic since 2005. The scientific expedition will depart from St. John’s, Newfoundland in May 2018 and is scheduled for six weeks to explore and map the world’s most famous shipwreck. When asked about the decision to use Innerspace electric thrusters, OceanGate CEO Stockton Rush said “After we reviewed Innerspace’s thruster specifications, quality of design and manufacturing, and flexibility of the integration into Cyclops 2 it was clear they were the natural choice for this application”. Cyclops 2 will utilize four Innerspace electric thrusters, two mounted vertically and two mounted horizontally designed by Omar Rafeh of Innerspace Corporation. “When Stockton asked us to join this project we were excited to be a part of an undertaking that not many manufacturers get the honor of participating in – we knew we had to deliver at 110%”, Rafeh said. For over 65 years, Innerspace Corporation has been at the forefront of technology when it comes to designing underwater electric and hydraulic thrusters and motors for AUVs and ROVs. Innerspace’s thrusters have been implemented on thousands of underwater vehicles for commercial application, industrial submersibles and military applications. Their long history and experience allows them to produce some of the most powerful and efficient underwater thrusters and motors in the world.